Sun-drenched, romantic, passionate, creative and welcoming; Andalusia embraces the modern and cherishes the traditional. 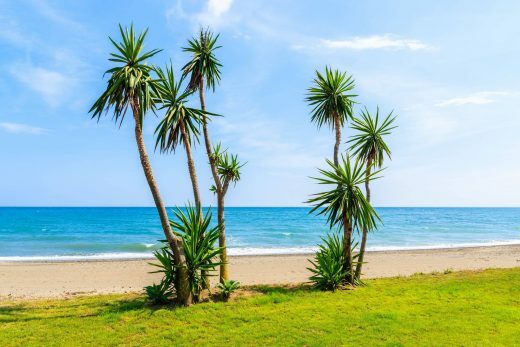 Between the mountains and the Med, this is a fascinating region of contrasts and surprises, from the cosmopolitan charm of Marbella to the historic attractions of Estepona. Discover cool Alpine mountains and shimmering tropical coastline promising the countless hours of sunshine which has both shaped the happy, hospitable character of the people and endowed a name on the land– the Costa del Sol. 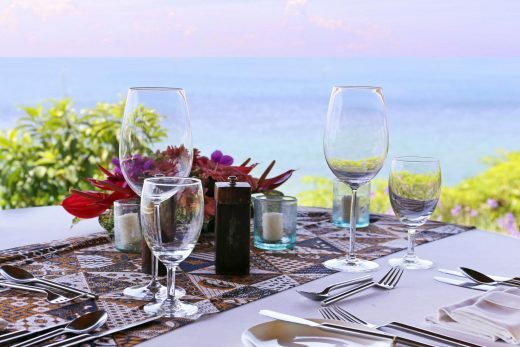 With a coast stretching hundreds of kilometres, this is a place that presents you with so much to do and see, from the dynamic cosmopolitan cities and ancient towns to the countless beaches and bustling ports. An ancient civilisation nestling between the mountains and the ocean for many centuries, Andalusia hosts a rich heritage of mosques and churches, vast palaces and a cuisine infused with the aromas and flavours of North Africa. 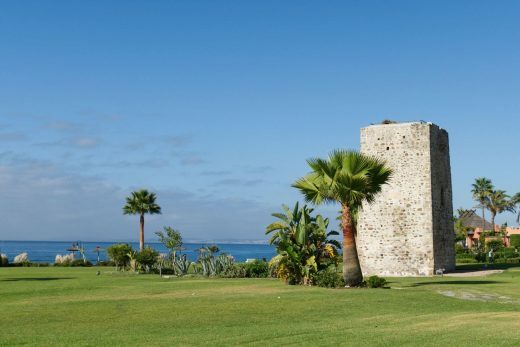 In Marbella the two towers and the castle walls bear witness to the presence of the Arabs and in the old centre, Our Lady’s Church and St. John’s Hospital were all built after the Christian reconquest. At the foot of the beautiful Sierra Blanca, cosmopolitan Marbella entices visitors from across the world with its abundance of marinas, golf courses and glamorous nightlife. 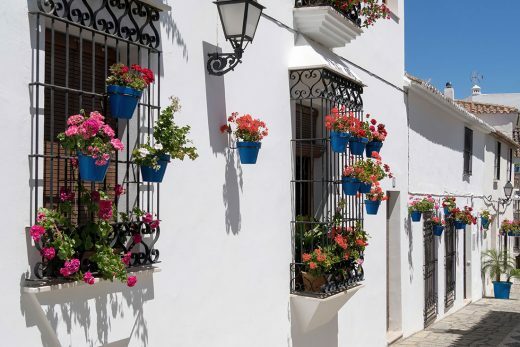 While with its labyrinth of white streets, adorned with picturesque flowerpots, Estepona’s historic old town is one of Andalusia’s most beautiful. Bursting with character, this charming town offers numerous cafes and tapas bars in which to sample traditional delicacies and watch the world go by. 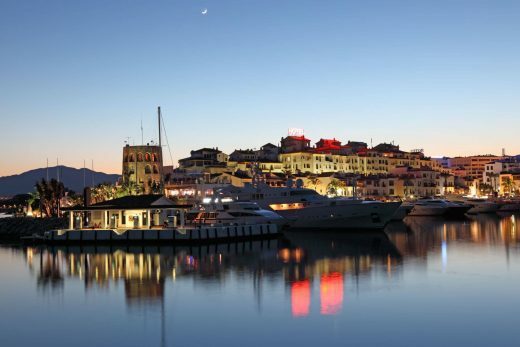 When it comes to the little luxuries in life, the chic boutiques of Marbella offer an unrivalled experience and sophisticated Puerto Banus promises the perfect mix of luxury marinas, restaurants and plethora of designer stores. Those wishing to explore the region’s cultural treasures will be rewarded with an abundance of art, jewellery and antiquities. Then, as night falls the Costa del Sol comes truly alive with its uber-cool bars, vibrant discos and exclusive nightclubs, attracting visitors and celebrities from across the globe. 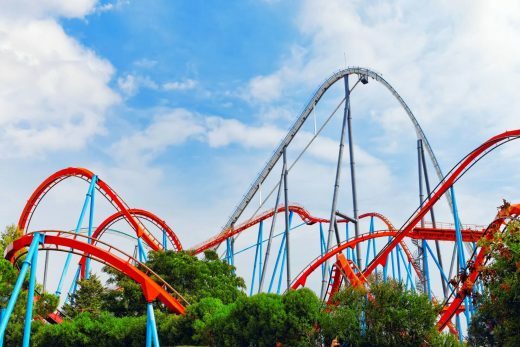 There’s so much for all the family to do in the surrounding areas surrounding Marbella and Estepona, with its agreeable climate ensuring a multitude of fun theme parks to satisfy all tastes. For a truly exciting experience head to Tivoli World in Benalmádena, one of the oldest amusement parks on the Costa del Sol, with Aventura Amazonia in Marbella being a good choice for the more adventurous, and for something different Bioparc Fuengirola champions a new model of zoo based on respect for nature and the preservation of natural species. The Costa del Sol provides guests with an enviable range of activities to complement those on offer at Ikos. 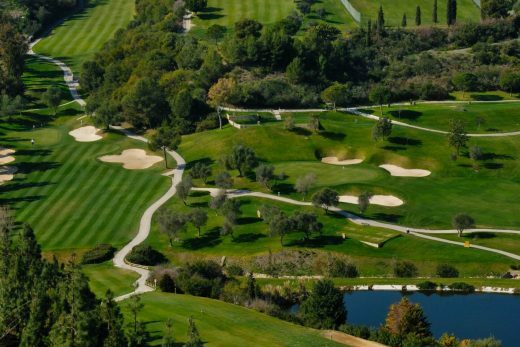 The region is a renowned golfing destination and offers a choice of excellent courses including Valderrama Golf Course in Sotogrande. Less than 30 minutes away, this course is considered one of the best in Europe and hosted the Ryder Cup in 1997. Sotogrande is also home to the International Polo Championship, an annual festival held each summer, promising glamour and excitement in equal measures. An amazing thirty per cent of Andalusia’s land is protected, much of it in easily accessible parks offering outstanding beauty and flourishing wildlife such as the Iberian lynx, ibex and bearded vulture. 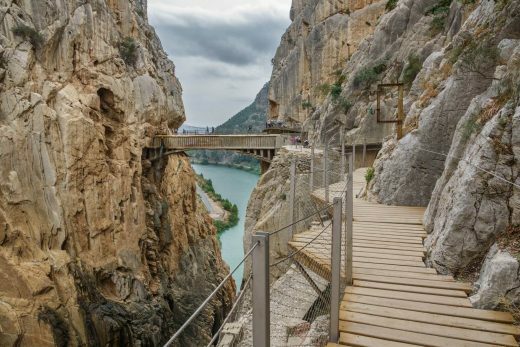 Get out and about to explore trails including the awe-inspiring Caminito del Rey, a host of charming towns such as Mijas and Nerja and the Sierra de las Nieves Natural Park, home to the largest Spanish fir forest on the planet. And with so many fine beaches on which to relax, visitors are spoilt for choice. For culture vultures the Costa del Sol’s cultural offer is endless. 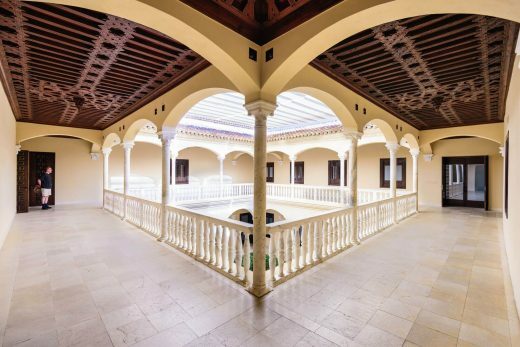 You’ll find an astounding choice of museums and art galleries including the Picasso Museum – housing a fabulous collection of the artist’s work – and the Málaga Centre for Contemporary Arts for something more modern. The unique fiestas of the local towns and villages such as Holy Week are a must-see, while the annual Starlite Marbella presents a celebration of local music, culture and gastronomy. Being rich in fish from the coast, meat from the mountains and olive oil from the ubiquitous olive groves, Andalusia revels in simple cuisine. While its unique position as a cultural melting pot has introduced a variety of pungent spices such as cinnamon, nutmeg, coriander and saffron. From coastal Mediterranean cooking to cuisine from the mountains, the local area offers a staggering array of gastronomy with regional tapas including mouthwatering delicacies such as porra antequerana, pipirrana, ajoblanco and fried fish. Guided tours and tastings of the local wineries – especially those in the renowned Ronda mountains – are a must for wine lovers.